The SNP has slammed Conservative criticism of Nicola Sturgeon’s foreign visits after it emerged that the UK government’s Scotland Office spent £120,000 on trips abroad in the last three years. 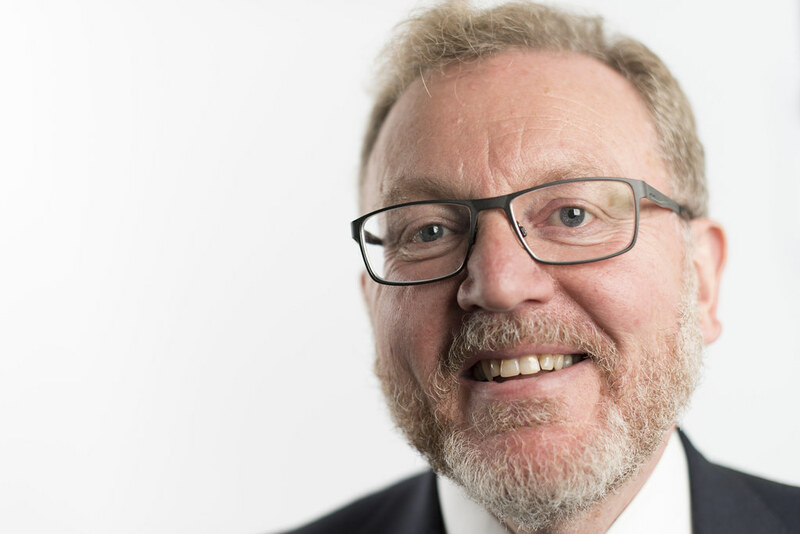 Data obtained by The Ferret under freedom of information law has revealed nine trips made by the Scotland Secretary, David Mundell, between 25 February 2016 and 25 February 2019. Mundell’s most expensive foreign visits included a £20,800 trip to Paraguay and Argentina, a £18,600 trip to Texas, and a £18,000 trip to New Zealand. The Scotland Office stressed that the trips were conducted with “proper regard for value for money and with the minimum number of accompanying staff”. It said that Mundell typically brought two staff members on foreign trips, compared to the seven staff who accompanied Sturgeon to North America. The UK government department added that the Scotland Secretary’s most expensive trip – a week in Paraguay and Argentina for £20,831 – was less than half the cost of the First Minister’s £44,000, five-day North American visit. The majority of Mundell’s trips were described as trade focused visits “to promote Scotland as a great place for investment, business and study”. These included his visits to Dallas and Houston, Paraguay and Argentina and New Zealand. The other trips promoting trade were to Hong Kong and Japan which cost £17,100, Myanmar and Singapore (£15,300), Chile and Uruguay (£10,500) and Iceland (£1,100). Additional foreign trips included a Brexit-focussed day in Brussels followed by a visit to the British Embassy in Berlin in conjunction with the 70th Edinburgh International Film Festival. This £2,500 trip was “to promote the importance of the industry to Scotland’s economy through tourism and the creative industries”. Mundell made another trip to New York and Syracuse to attend commemorative events marking the 30th anniversary of the Lockerbie bombing, which cost £16,600. In February, Sturgeon embarked on a five-day, £44,000 trip to the US and Canada to strengthen trade and cultural ties with Scotland. This was followed by a two-day stay in France to address the Foreign Affairs Committee of the National Assembly, the lower house of the French Parliament, and to officially open the Scottish Government’s hub office in Paris. In light of details of Mundell’s foreign trips, the SNP hit back, claiming that the Tories were guilty of “rank hypocrisy”. SNP MSP George Adam said that Mundell’s trips showed that he “disagrees with his Tory chums who were quick to attack Scotland’s First Minister”. The Scottish Greens‘ External Affairs Spokesperson Ross Greer MSP said: “It will take decades to rebuild the Westminster government’s reputation after the monumental debacle they have made of Brexit, so it is it perfectly reasonable for their ministers to travel internationally to promote Scotland.